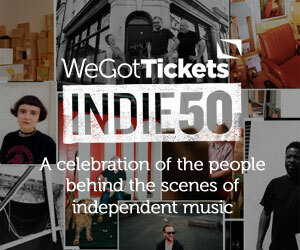 We’re super excited to announce the winners of the inaugural INDIE50! 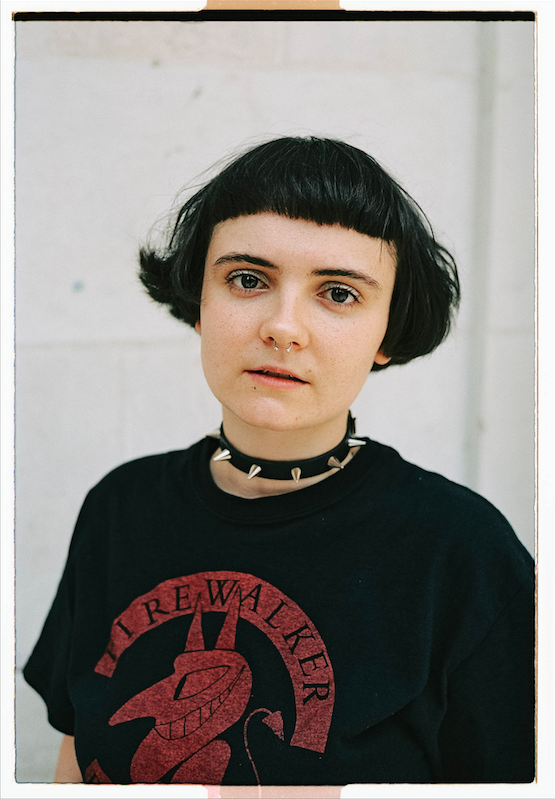 After a round of public nominations, and then passing the longlist on to our judges, including 6Music’s Tom Ravenscroft and Pitchfork’s Laura Snapes, and giving them the unenviable task of whittling the list down, we have arrived at the final 50. 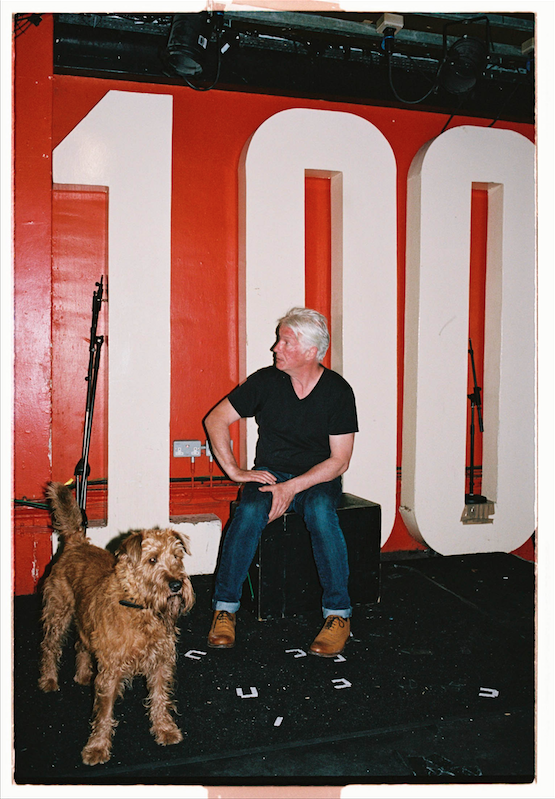 Including the heroes that make the UK’s independent and local music scenes so special, the list features promoters, bookers, label founders, artist managers, digital impresarios, venue owners, journalists, festival organisers, and even a certain local celebrity, known for his superhuman commitment to gig-going – Bristol legend Big Jeff. The next big squiggle on the INDIE50 calendar is next to 1st September, when the INDIE50 exhibition opens at 71a Gallery, Shoreditch, running until 8th September. Those of you who come along will also be able to get your hands on the accompanying zine, including images of each of the 50.